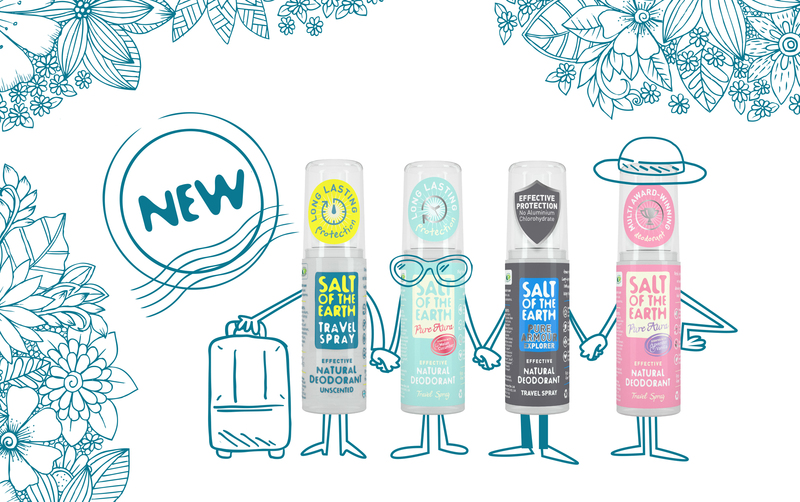 Hampshire-based natural deodorant manufacturer, Crystal Spring, has announced some new additions to its multi award-winning Salt of the Earth range – four new natural deodorant travel sprays. The award-winning Pure Aura: Lavender & Vanilla, Pure Aura: Melon & Cucumber, Pure Armour: Explorer and the unscented Natural Deodorant Spray are now available in a convenient 50ml travel size – ideal for gym kits or wash bags and just in time for the holiday season. Comprising 100% natural ingredients, including organic aloe vera and botanical extracts, Salt of the Earth deodorants won’t block your pores like traditional antiperspirants, but instead work by leaving a thin layer of mineral salts on the skin, which inhibit the growth of odour-causing bacteria. Approved by the Vegetarian and Vegan Societies, the range is free from harsh chemicals such as aluminium chloride, parabens and alcohol, is gentle on skin and won’t leave embarrassing white marks on your clothes. 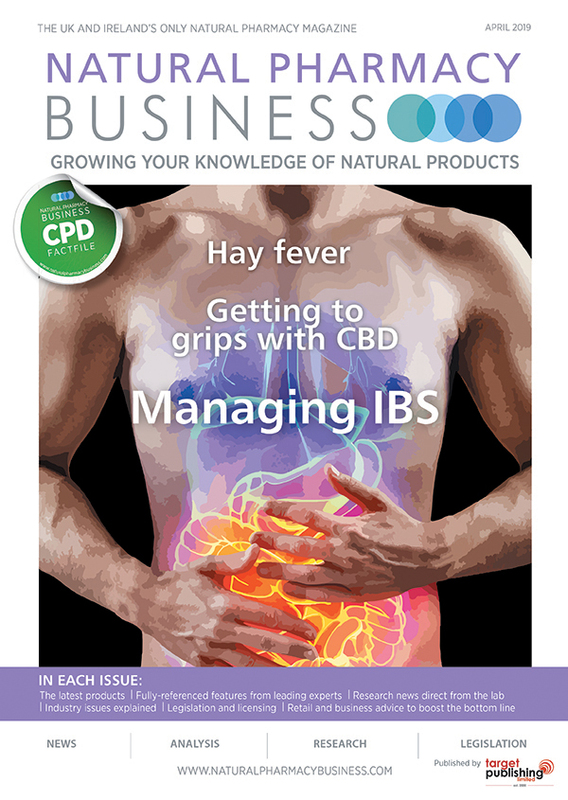 Crystal Spring’s Managing Director, Thomas Laird said: “We think our customers will be thrilled that they can now buy their favourite Salt of the Earth natural deodorant spray in a handy travel size. We initially only offered the unscented Natural Deodorant Spray and the Crystal Classic as travel minis, but the scented sprays have proved to be so popular, it was a natural progression to make these available too. Established in 1993, Salt of the Earth has consistently led by example in the natural deodorant industry, diversifying from a single stick deodorant to a product range which has won 10 product awards in the last two years, including Best Natural Deodorant from BBC Radio 2 DJ and natural product guru Janey Lee Grace. The range is now stocked in over a thousand retailers throughout the UK and is firmly committed to a strategy of working alongside independent and premium online retailers alike.